We are a specialist law firm offering a range of legal services to clients based locally, nationally and abroad. 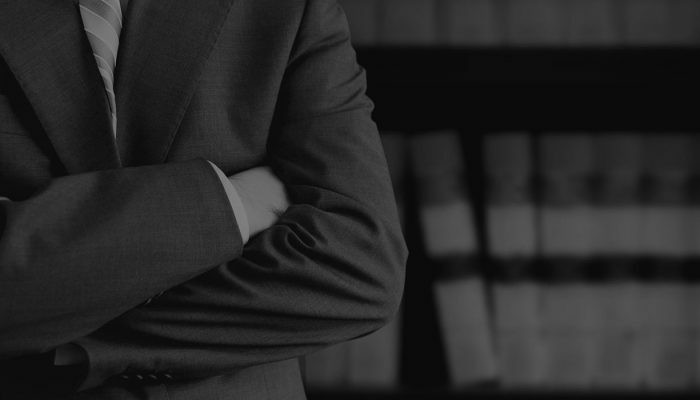 We pride ourselves on our driven team of specialist lawyers going above and beyond for our clients and providing a tailored yet exceptional service. With offices based in Solihull, Birmingham and Redditch, we are one of the largest firms in both the West Midlands and Worcestershire. We offer legal aid in relation to family and criminal matters, subject to eligibility, as well as highly competitive rates in relation to privately funded work. Our story began years ago, starting with a small team of criminal lawyers and over the years, we have developed and grown exceptionally, now offering residential conveyancing services, wills & probate services and a specialist family and matrimonial team. Today, we have a team of exceptional lawyers, including award winning and accredited panel members, possessing a wealth of experience and knowledge. Charles Strachan’s ethos is to achieve the best result for clients by taking an innovative and ambitious approach in supplying our services. Our teams are dedicated to offering a personal and bespoke service to you and your requirements.